Oh but it’s the Wild West out here. 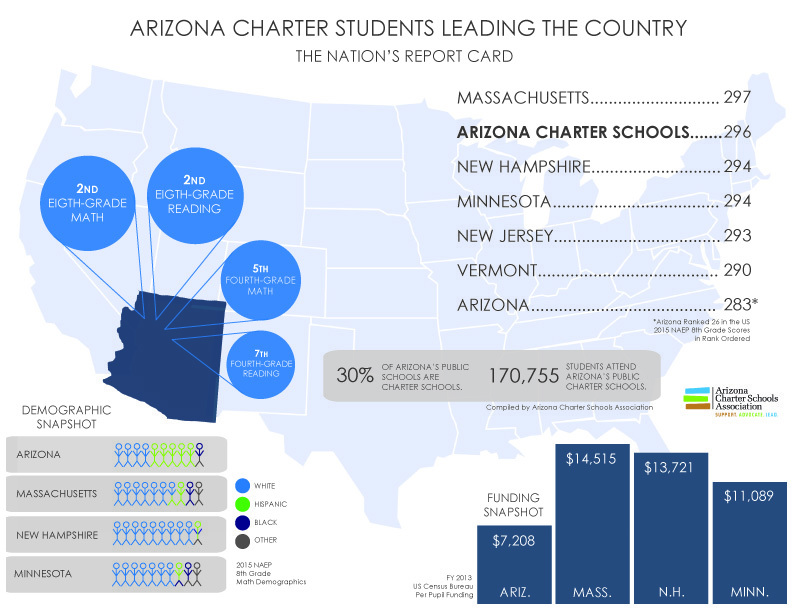 Oh they really should not have let so many charter schools open, they should be more cautious about authorizing like right thinking people back East. Tut-tut, KIPP won’t open a school there at that funding level. Line forms to the left to either update your flawed thinking and/or offer your heartfelt apology. There’s still room on the bandwagon for those who follow the evidence where it leads. This entry was posted on Friday, January 8th, 2016 at 12:00 pm and is filed under charter schools. You can follow any responses to this entry through the RSS 2.0 feed. You can leave a response, or trackback from your own site.